Introducing the refreshing new Lake Breeze. 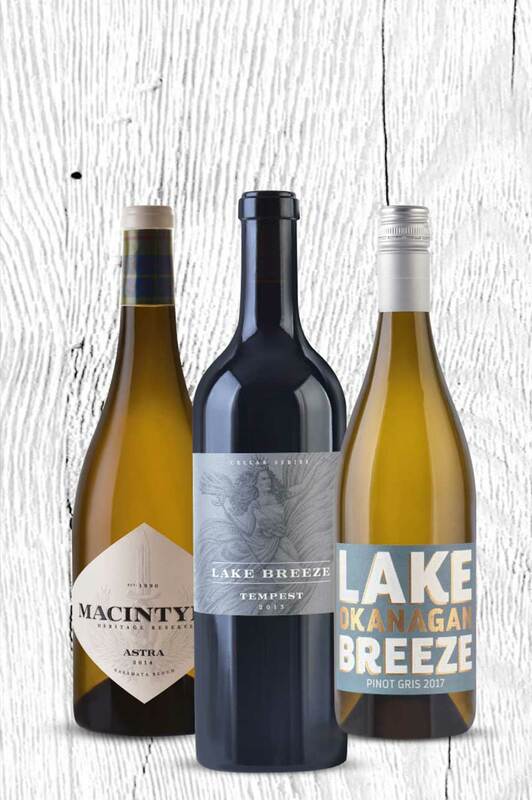 Inspired by life on the lake and cabin signs of yesteryear, these wines are the epitome of the Okanagan. The look is new, the wine is still classic Lake Breeze. We introduced the new Lake Breeze Cellar Series in 2018. A true reflection of the Naramata Bench. Lake Breeze Cellar Series, a luxurious collection of exquisite wines. Adorned with our Wind Goddess, each varietal pays tribute to the regional wind that embodies its unique winemaking style. Lake Breeze is ecstatic to announce that we have been awarded the Lieutenant Governor’s Wine of the Year award for 2018 for our 2016 Pinot Noir.